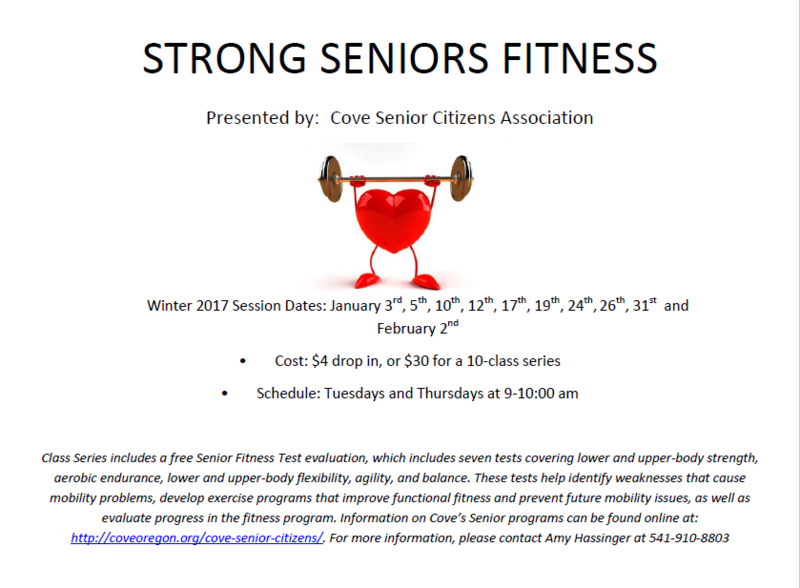 Warm up for a new year with Strong Seniors classes starting up in January. This entry was posted in schedule, seniors, Uncategorized and tagged classes, exercise, seniors citizens. Bookmark the permalink.